Great News ! MyMB customers could enjoy great PwP offer for some interesting products now for purchase of a MyMB product with us. Limited Stock Available, grab it now before it is too late. 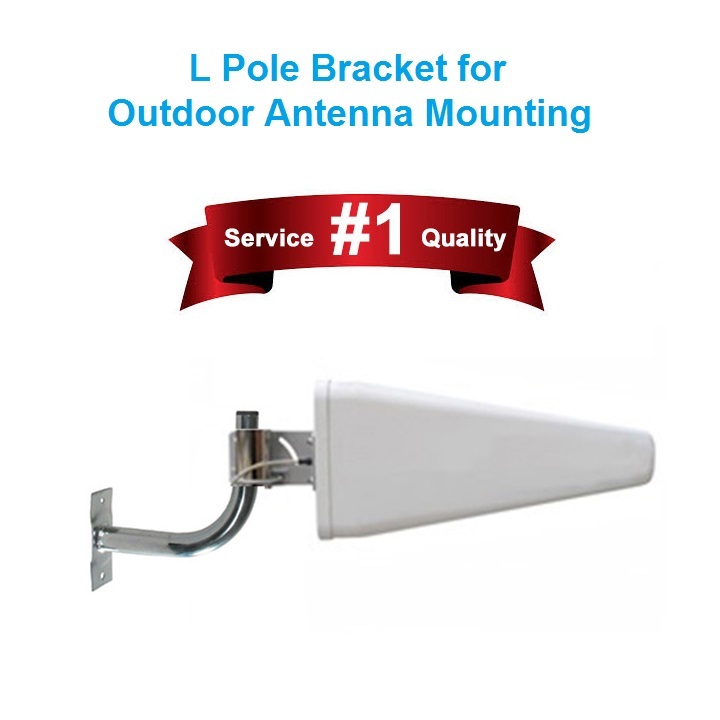 1) L Pole Bracket for outdoor antenna mounting Wall mount L Pole Bracket for outdoor antenna mounting. 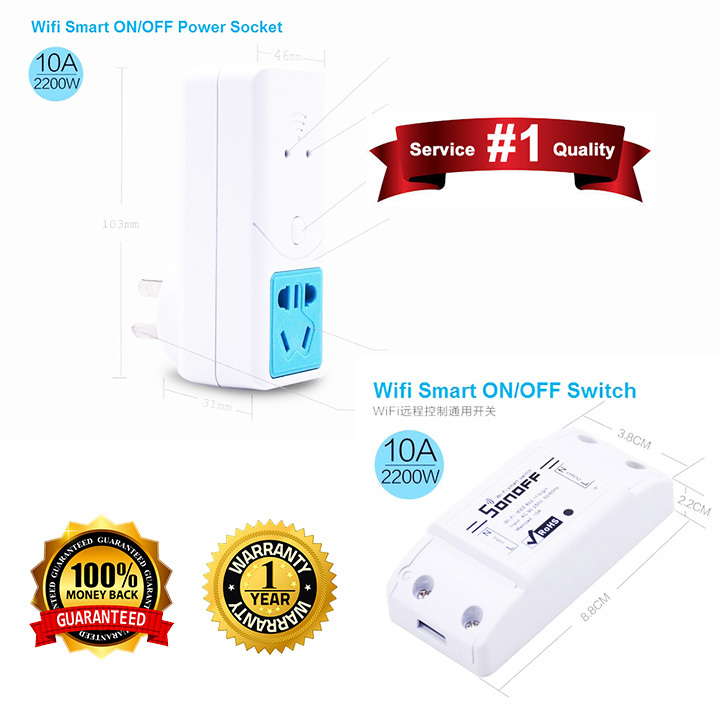 Wifi Smart Switch / Power Socket with Timer function. 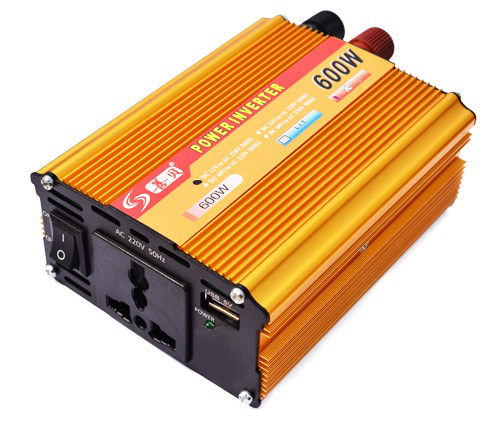 You can control the On / Off of booster or other appliances (eg LED Lighting) by mobile phone with internet. You can now control the booster or set on/off timing even the booster is not in viewable range (some booster is place on top of false ceiling and not able to off it without this). 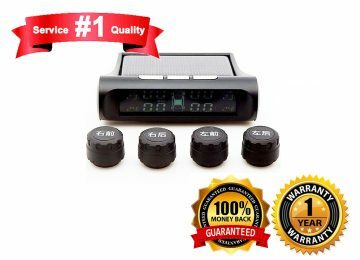 Display real time car tire pressure and temperature on a wireless solar power display unit and alarm to users if there is abnormal conditions (Eg tire over heat and etc). 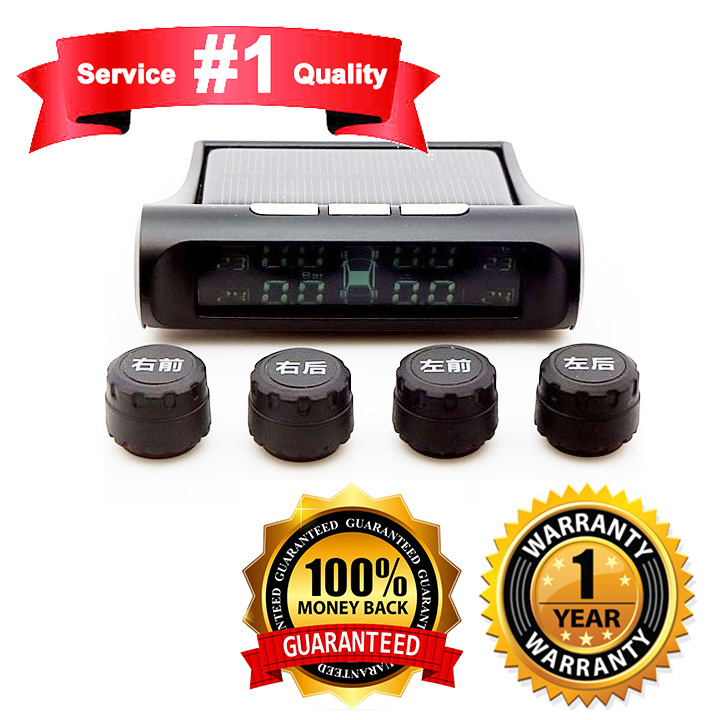 TPMS helps to save many life on the road and it is compulsory device in many Europe countries. External sensor easy for DIY, Internal sensor easy for filling air. International award winning Electronic Building Blocks games that cultivates creativity and invention skill in children. 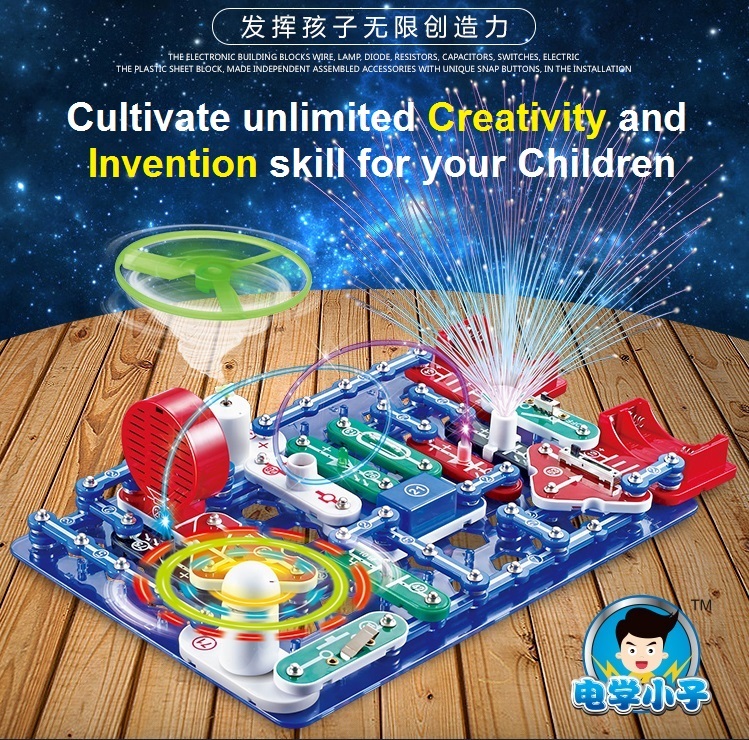 This game not only enhances interest in learning for children, it also improves parents and children relationship as it is suitable whole family to play together. It is so fun that even adult may get addicted to it. 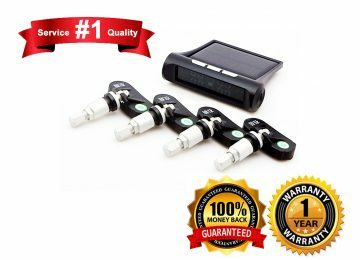 If your child are addicted to mobile phone or iPad that may cause bad eyesight or develop unsociable character in them, this is the remedy for them. This is a perfect gift to children !